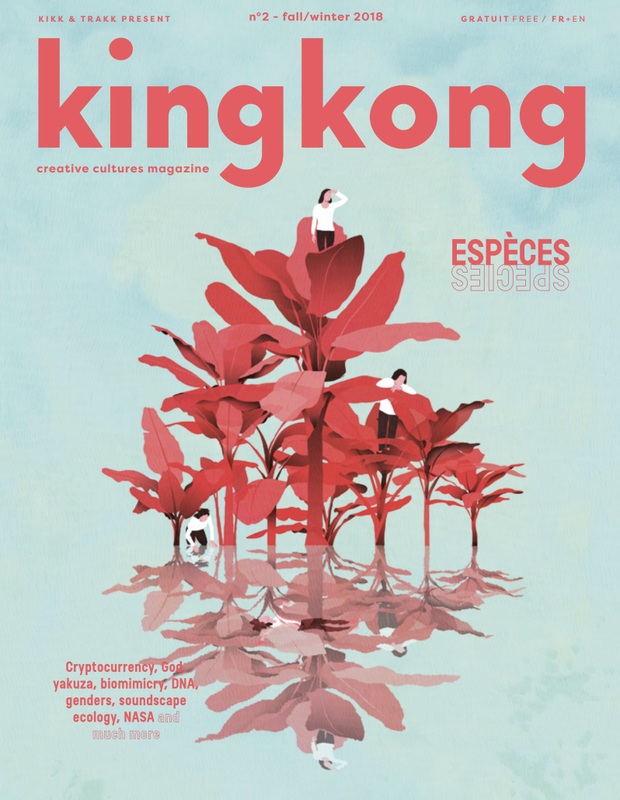 King Kong is a free bilingual and thematic bi-annual printed and sound magazine. Paper. Because you can crumple it, leave it lying around,store it and even get rid of (by giving it to your friend, not by throwing it on the street, which quite fortunately is prohibited). A physical object on the endangered list we are told, King Kong is a real gamble for the digital native KIKK. King Kong can now also be read with the ears. Discover its first 3 French podcasts on kingkong-mag.be. Fiction, docu-drama and life story, a total of 76 minutes of the world's echoes. The immortal woman takes you to the edge of mortality, Captive in Nicolas' secrets while Face to Face will make you change the way you look at the facades... Enjoy your listening! The goal: reaching the greatest number, by using shortcuts. And this does not mean a close-knit group. On the contrary. King Kong is a place of experimentation in all its dimensions, distribution, its playground. In English and French so that you can revise your grammar. And above all to give texts by national and international contributors a dual nationality. 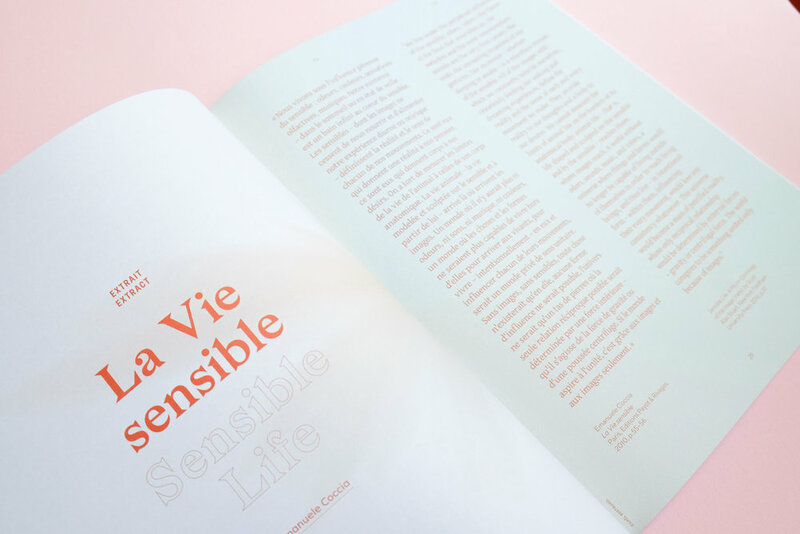 Like the various activities of KIKK, the magazine seeks to decompartmentalise, to have different visions coexist, different realities which, together, contribute to strengthen the fabric of knowledge. But a thread must be woven, the individual must exist in the whole, and whole in the individual. We wish to unite around a concept. The first issue, dedicated to the ‘land’, is being produced. King Kong also means sharp, but relaxed content, strong visuals, refreshing writing, a variety of formats, constantly reinvented. Delicate, King Kong actually only wants one thing: make your reading fun again. You will find it in Wallonia and Brussels in centers and at cultural events, schools, universities, libraries, stores, tourist offices, museums, cafes, galleries, bookstores, etc.